Computers for Youth Foundation, Inc.
Computers for Youth Foundation, Inc. (Computers for Youth) and the Los Angeles Unified School District (LAUSD) plan to expand a successful pilot program to increase broadband technology awareness and usage among an estimated 34,000 low-income individuals and 15,000 households. The project plans to target sixth- grade students and their families to help students succeed academically and increase family involvement in children’s education through computer and Internet tools. Students and their families will participate in four-hour weekend workshops that provide computer training in English and Spanish, after which they will receive a refurbished computer with educational software. Nearly 8,000 households are anticipated to become new broadband subscribers as a result of this project. CFY has held Family Learning Workshops for more than 30,000 students and parents in high-poverty middle schools of the Los Angeles Unified School District. CFY’s bilingual Family Learning Workshops teach low-income students and their parents about the educational uses of home technology and broadband. Parents and students are encouraged to work together and commit to an ongoing home learning effort. 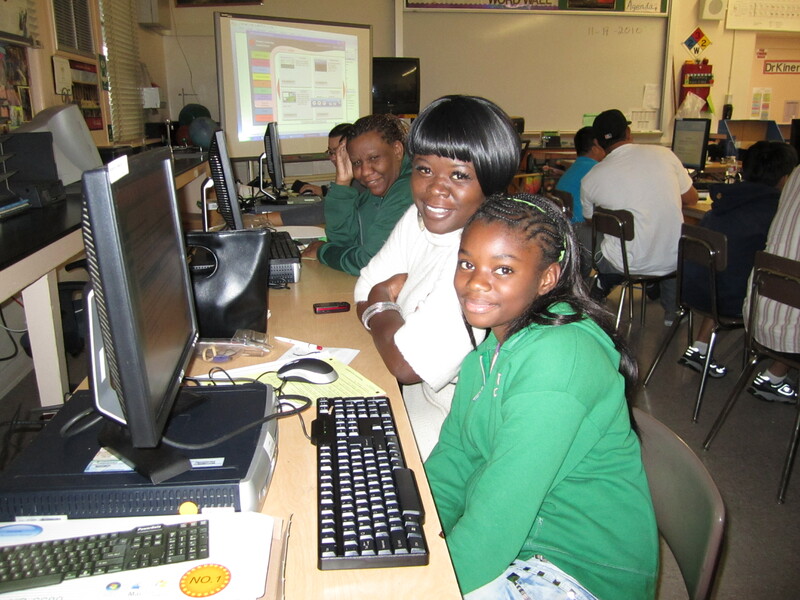 CFY provides participating families with a broadband-ready computer with pre-installed learning software, broadband enrollment guidance, and access to high-quality, online educational software focused on math, English, social studies, and science. CFY also provides training to teachers on leveraging educational software to extend learning into the home and drive student achievement. During CFY's Los Angeles pilot program in 2009, approximately 600 families participated in the program with an attendance rate of approximately 70 percent due to limited funding. With BTOP funds, more than 5,000 families were able to participate the next school year, and workshop attendance averaged close to 85 percent. The program will ultimately reach more than 34,000 low-income individuals and 15,000 households in the school district. As of June 2013, CFY has recorded more than 5,700 new household broadband subscribers.